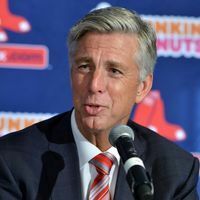 According to the Miami Herald, the Red Sox Stanton talks are “heating up.” Dombrowski told the Boston Herald he could not comment on any trade talks at this time. Let’s take a look at what the Red Sox may have to give up. They really do need a power hitter, after missing David Ortiz. The question is, who has to go in order to get Stanton? The Red Sox would probably have to send them Jason Groome, Jackie Bradley Jr., and either Devers, or Nunez. 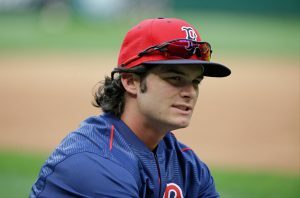 Will Andrew Benintendi Stay Or Will He Go? Will Andrew Benintendi be in a Red Sox uniform next season? I sure hope so. You really don’t want to give up Benintendi. He is a great asset to the team, and has a future as a player. 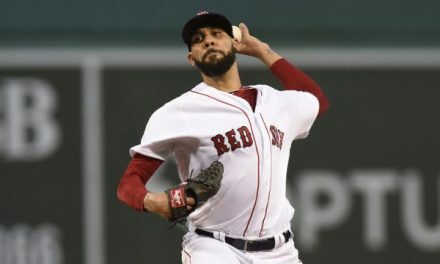 The Red Sox want to win, they aren’t in a rebuilding stage at this point. 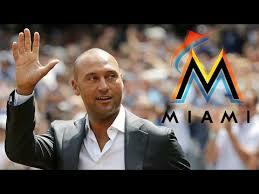 The Marlins are rebuilding. 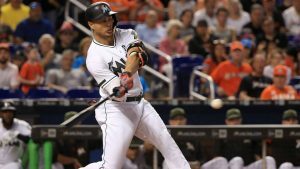 Stanton has made it clear he wants to win now, he doesn’t want to be on a rebuilding team. 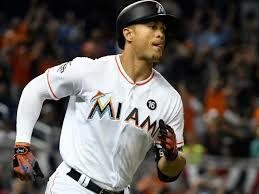 The other three teams interested in Stanton are the San Francisco Giants, Philadelphia Phillies and St. Louis Cardinals. The Red Sox have to figure out if Stanton has a no-trade clause. With any trade for the outfielder, they have to deal with the $295 million owed over the next 10 seasons remaining on his contract. 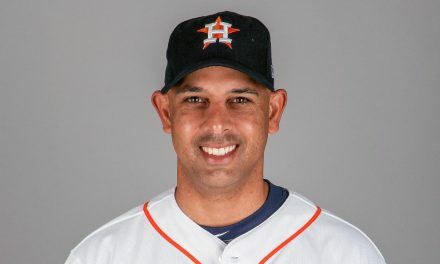 He can opt out after the 2020 season. 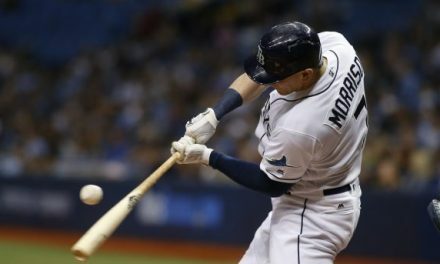 The Red Sox hit the fewest home runs in the American League last season, a power bat would help their lineup greatly. Stanton has a better shot of winning with the Red Sox, with a new manager. 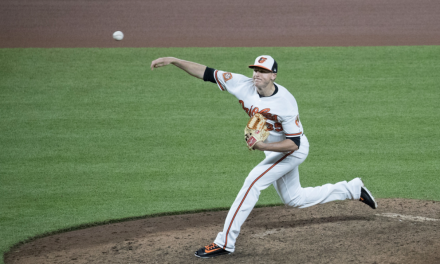 They have the pitching, and really have controlled the division the last two seasons. With Aaron Judge in the middle of the Yankees lineup, it’s clear the Red Sox need a big bat. Otherwise, they could find themselves in the wild card spot come next postseason.